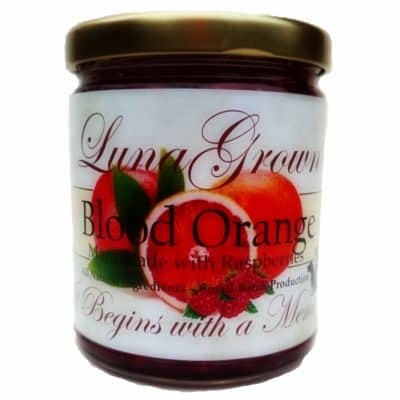 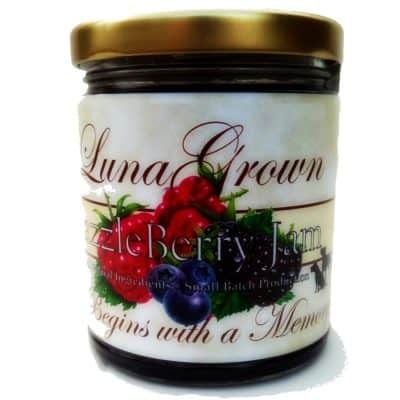 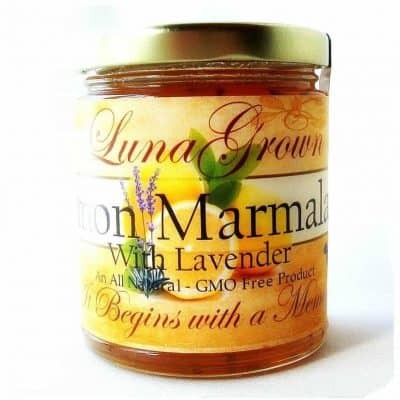 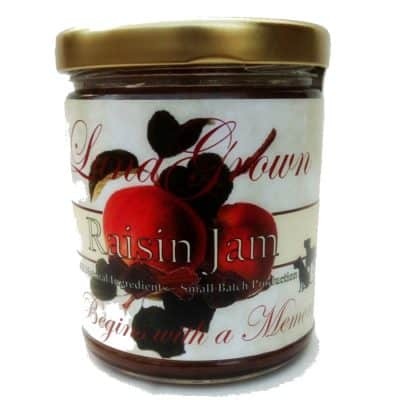 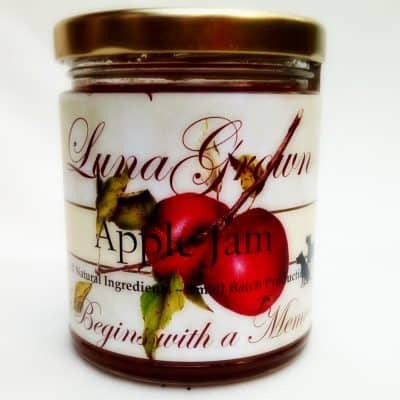 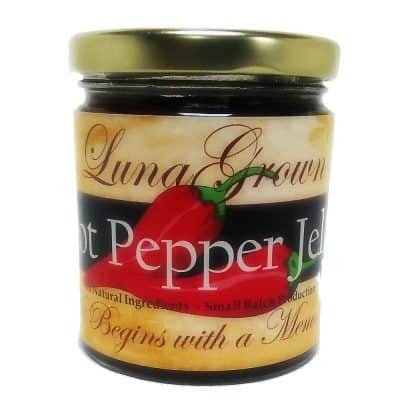 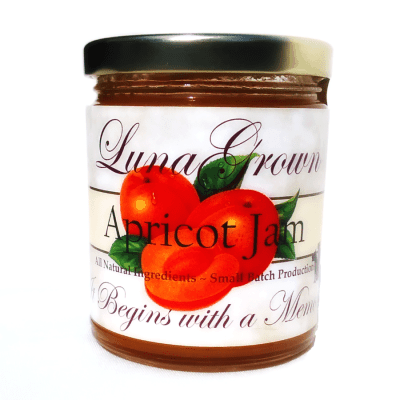 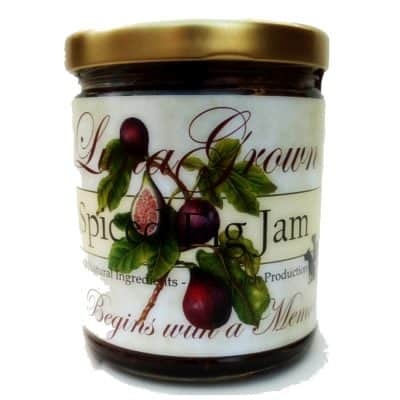 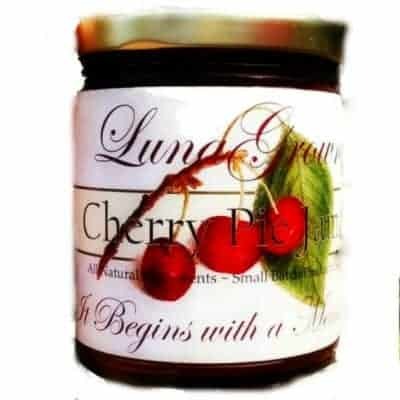 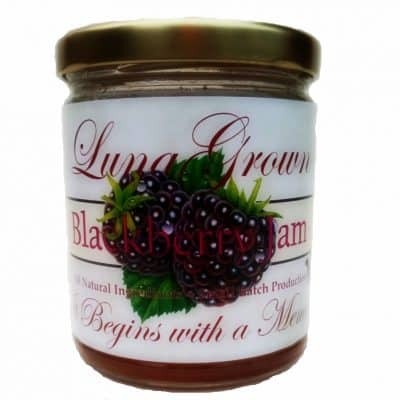 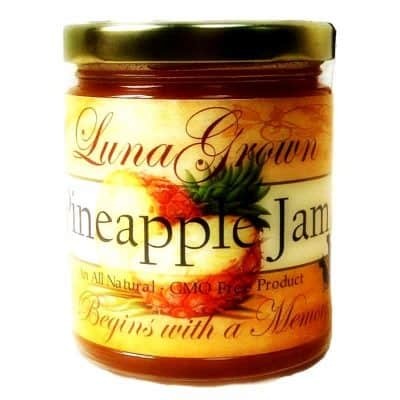 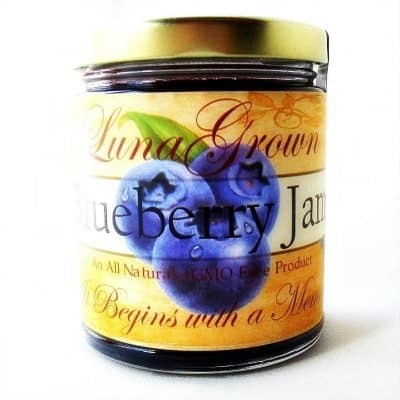 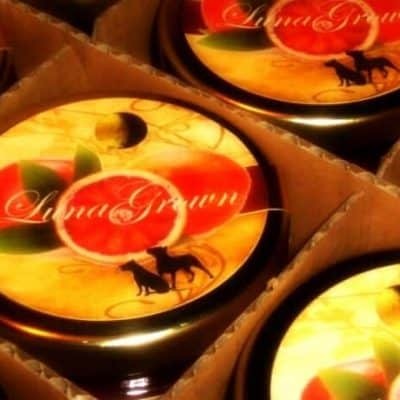 LunaGrown brand jam, marmalade, & jelly. 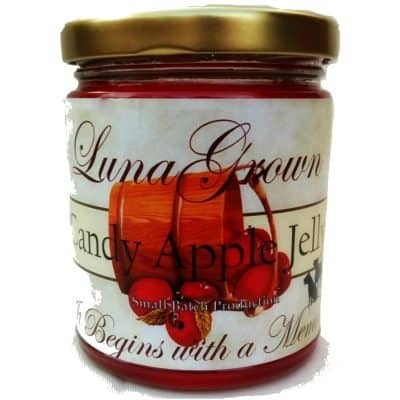 Quick ViewOnly -1.000000e+0ft in stock! 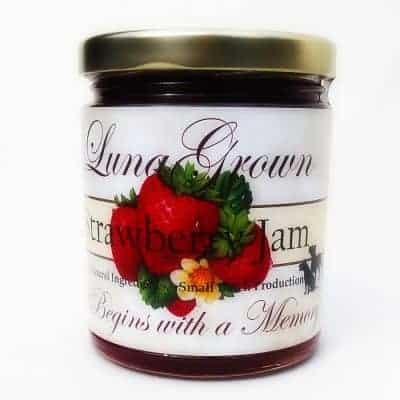 Quick ViewOnly -2.000000e+0ft in stock!